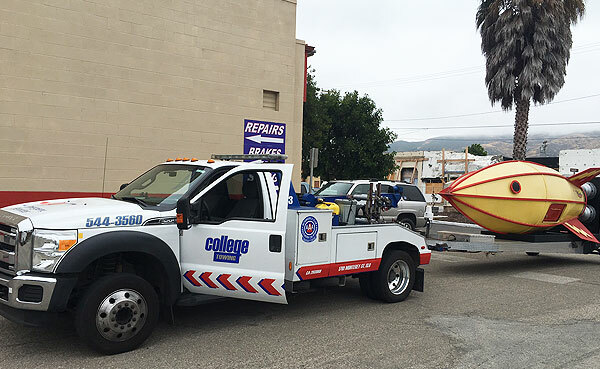 At College Towing, we understand that emergencies don’t happen according to plan. That’s why we provide comprehensive commercial towing services for company drivers who are stranded without access to a company credit card or other method of payment. Simply give us a call, fill out our Online Form, or put us in touch with your corporate dispatch center. Once we verify your company billing information, we will have a tow truck out on the road as quickly as possible to get you and your vehicle to safety. 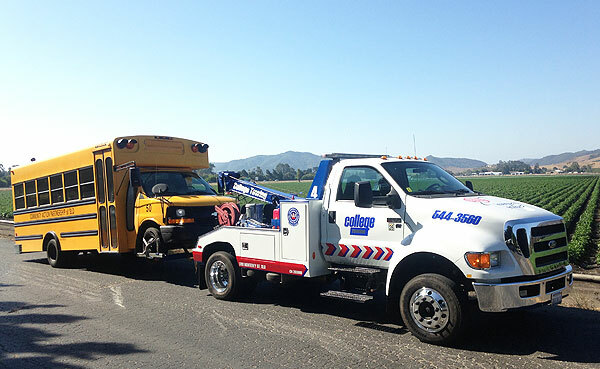 College Towing is the best choice for light duty commercial towing and fleet vehicle towing services in San Luis Obispo County. 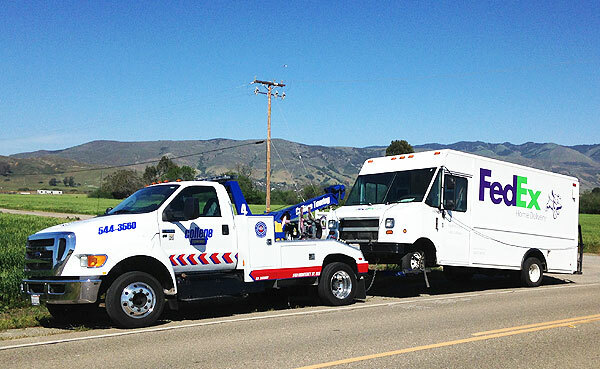 We provide fast and responsive towing services for restaurants, auto shops, car dealerships, apartment complexes, and local businesses throughout San Luis Obispo, Grover Beach, Shell Beach, and surrounding areas. All of our drivers have been certified by the California Tow Truck Association (CTTA) and the Automobile Club of Southern California (AAA), and have received National Traffic Incident Management Responder Training. Please contact us at collegetowing@hotmail.com to set up a commercial account or fill out our online form. I have a BMW M3 which requires a little more attention when it comes to towing due to it's lower ground effects and all. It's generally recommended to tow these things on a flat bed trailer, too. Well a young guy named Zack shows up and this guy takes care of my car as if it was his own. He knew exactly what to do to get the car on the trailer properly (using the screw in eyelet tow hook in the front bumper) to winch the car up on the trailer, to using wood blocks to get it off the trailer so that the front spoiler wouldn't rub against the trailer or ground as it rolled off. The guys was polite, knowledgeable, and friendly. First class service!